Though Gainesville has pretty mild fall and winter seasons, from time-to-time, it does snow and is complete with frost and icicles! Before the cold begins to set in is a great time to assess your roof and prepare it for the looming cold temperatures that are about to drop! Mild winters in Gainesville are why many people choose this area, but it only takes one solid freeze to put your roof in disarray! 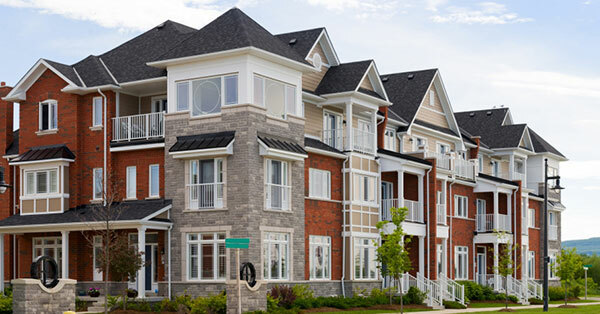 At Brett Hayse Exterior Specialists, we want our community to be proactive in their roofing services, so as to avoid roofing damage down the road, that is more complicated and expensive. 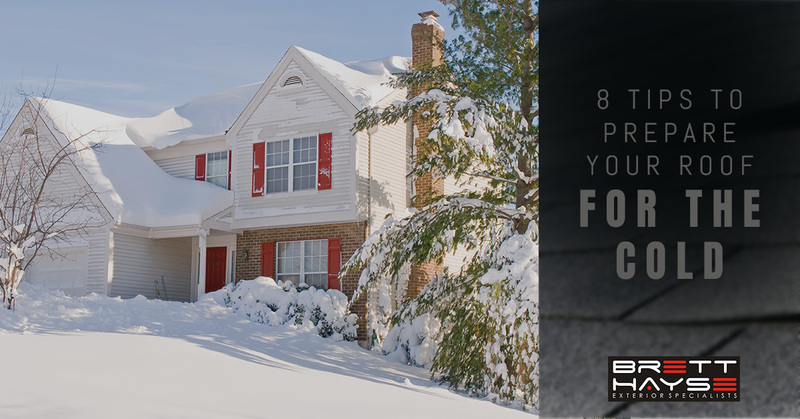 Stay with us and learn all about ways you can prepare your roof for the cold weather. The best way to understand your roof is to explore it! If you are able to safely hop up onto it, take a look around and make a mental note of what you see. What do the shingles look like, or the gutters? 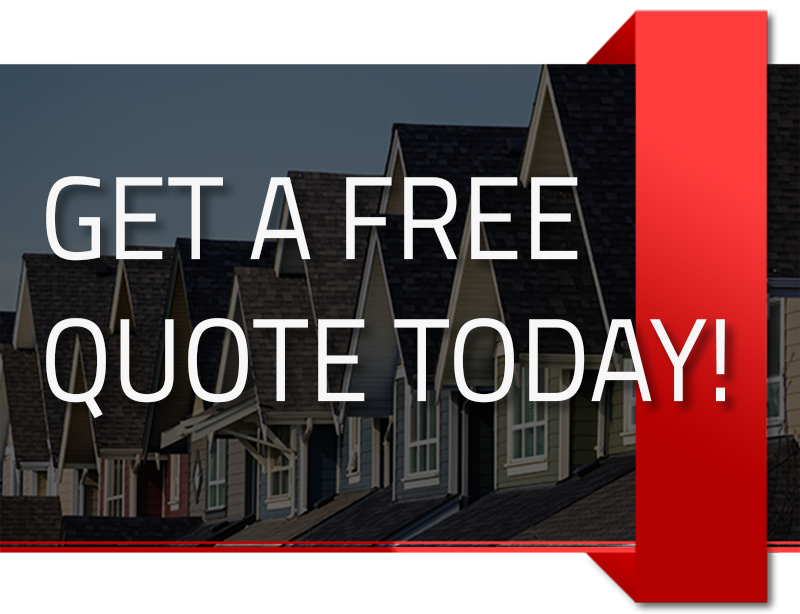 Once you have a clearer picture of what’s going on, you can call a local roofing contractor and schedule a routine service. Below is an outline of things you can do as a homeowner to better prepare your roof for the cold. Shingles play a crucial part in your roof’s health because they aim to keep the outdoor elements out. Healthy shingles have an abundance of granules with no bald spots, bulges, splits. If you notice any of these things missing, you may consider calling a professional roofer to assess the situation. Clean and clear your gutters. Your gutters main purpose is to usher water away from your roof and onto the ground, however, by design, they naturally collect yard debris such as leaves, dirt, and twigs. Before the first storm of the season, make sure your gutters are free and clear so that any moisture can melt (and not freeze) and make it safely to the ground. Clogged gutters can become backed up and freeze resulting in nasty things called ice dams. Roofs that are in need of a little TLC will tend to sag and this becomes an issue with any impending weight of snow and ice. The additional weight can disrupt the structural integrity and produce damage to both the exterior and interior of your home. While you can assess the state of your chimney, it is important to leave this job to a roofer or chimney professional. If there are missing bricks or part of the mortar is missing, this can affect other parts of the roof and cause indirect roof damage. Ask your roofer if they can alleviate this concern or inquire with another company to address the brickwork. 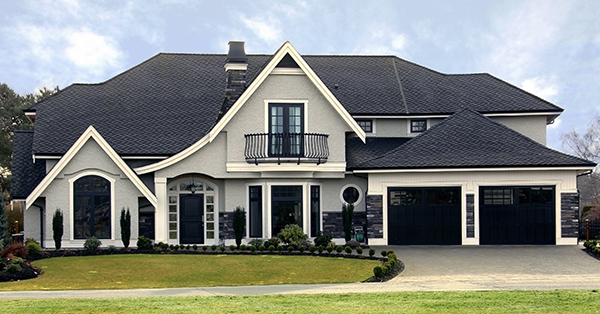 Sealant is important because it protects the elements from penetrating the different features on your roof, such as plumbing and brick stacks, flashing, skylights, and vents. Take a look at the sealant and note the condition it is in. If it is cracked or missing, be sure to address this before the temperatures drop. The flashing can be one of the most common places for water to penetrate because it can get moved or damaged in storms. 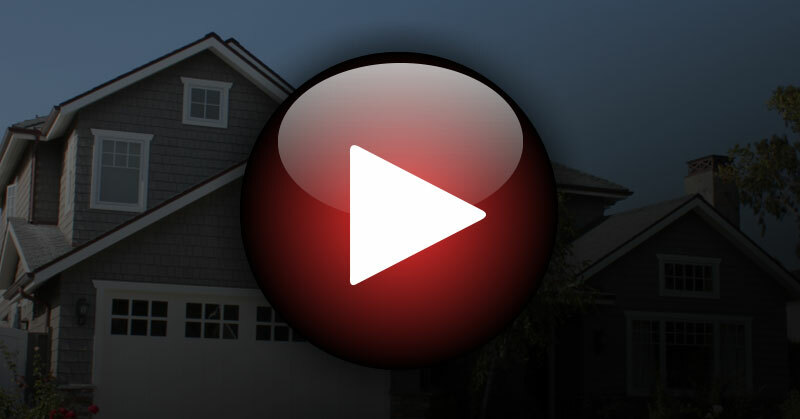 If you notice missing or loose flashing, protect your home and get it repaired or replaced. If you have large, tall trees that sit over your roof, be sure you tree those limbs before the first snow. Tree branches are known to break under the weight of snow or ice, and if they fall on your roof, they could cause major damage. With the warmer weather behind us, it is crucial to get your home and roof prepared before any winter storms hit! To schedule a routine roof service, reach out to us today!